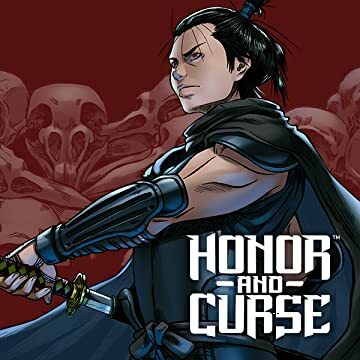 Honor and Curse takes place in Feudal Japan and follows Genshi Sakagura, adopted by the Iga clan after witnessing the murder of his parents. 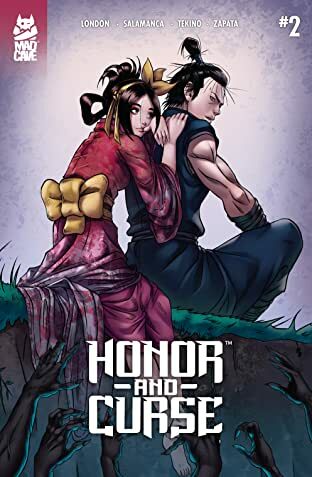 A promising young shinobi, Genshi hopes to marry Lord Haruki's beautiful daughter, Akemi, and lead the Iga clan warriors into battle. His future looked promising, until a training session turned violent and Genshi almost killed Master Nishiro. From that moment forward, Genshi is tormented by an evil spirit, known as a Tengu, that haunts his dreams and bends reality around him. 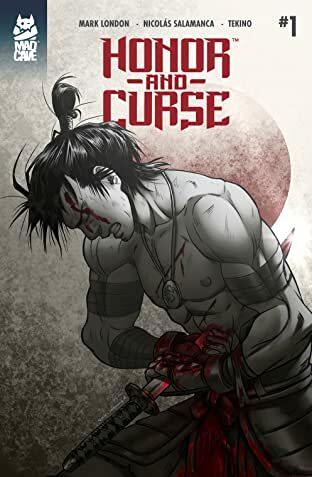 But nothing can prepare Genshi for when the Tengu consumes him and he becomes an unstoppable force of nature with no recollection or remorse for his actions. 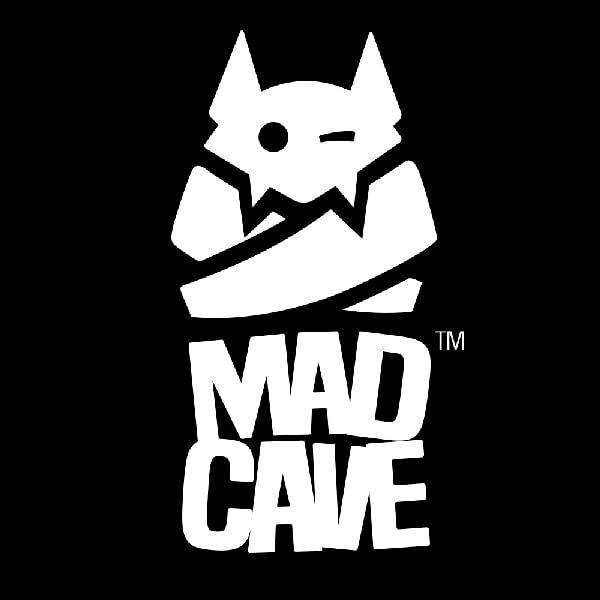 Witness the struggle of a young man coming to grips with his fate and realizing that is both and Honor and Curse.